You want to build your own car or e-car? Here you find a project to start your business. Already registered cars show the seriosity of this offer. We are happy to present to you a business idea based on a completely new concept for tourism including the focus on manufacturing the very exclusive C7 roadster. Provide guided tours for tourists in completely self-built vehicles. Guided by your tour guide, the traveler is given the ability to reach the most attractive places of the region. Your partners, the travel agencies, are permanently interested in new offers. It is essential that the traveler is permanently offered a variety of new attractions in order to ensure him being overly satisfied and happy. The greatest tours lead through natural reserves - making the electric powered C7 the perfect choice! The electric C7’s ability has already been proven in long-term experimental runs. 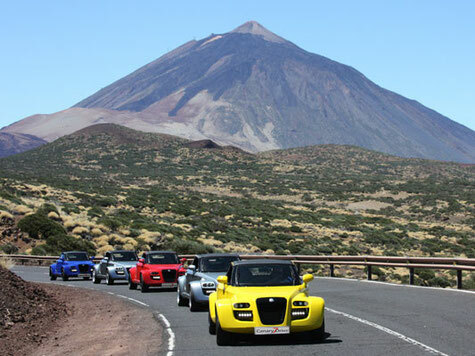 Guided tours in wonderful landscapes and exclusive cars are the essence of our idea. They combine the aspect of tourism with your production of the vehicle. The traveler in return is provided with an unforgettable travel experience. You as the provider are given the return for the production process. Exclusive roadster C7 tours which enable the customer to sit behind the wheel, are a one of a kind idea. 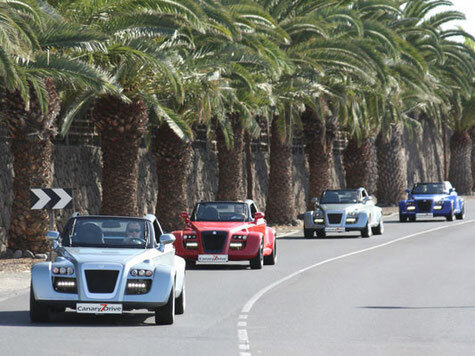 An optional convoy consisting of 5 to 7 vehicles guarantees the attention of all onlookers and exclusively you are the one able to offer this unique kind of tour, using vehicles manufactured exclusively by you. The sales and distribution is done by the tourist organizations, hotels and incentive agencies.